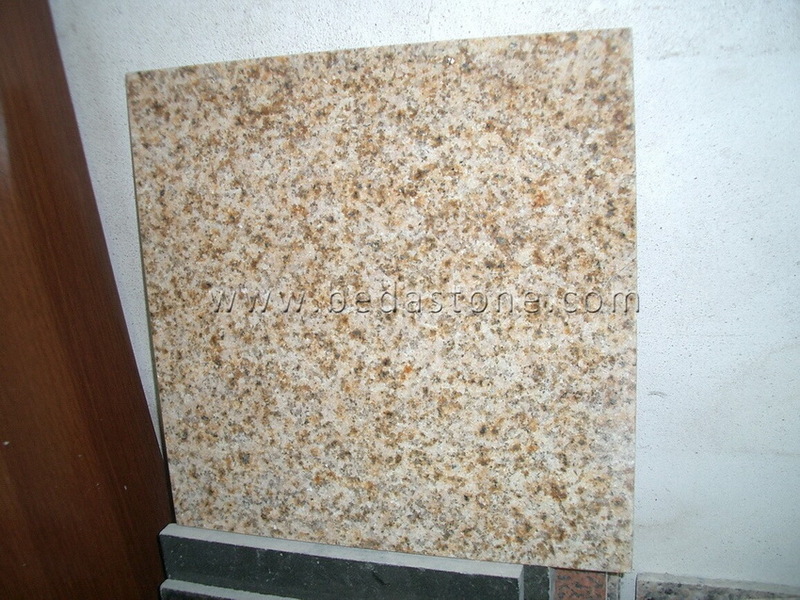 G682 , also called Milky Yellow Granite, is a kind of yellow granite quarried in China. 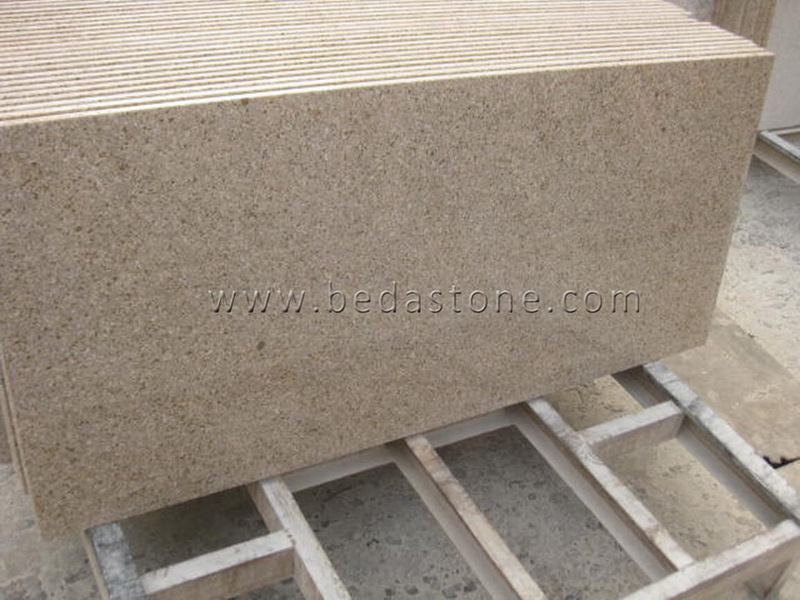 This stone is especially good for Countertops, monuments, mosaic, exterior - interior wall and floor applications, fountains, pool and wall capping, stairs, window sills and other design projects. 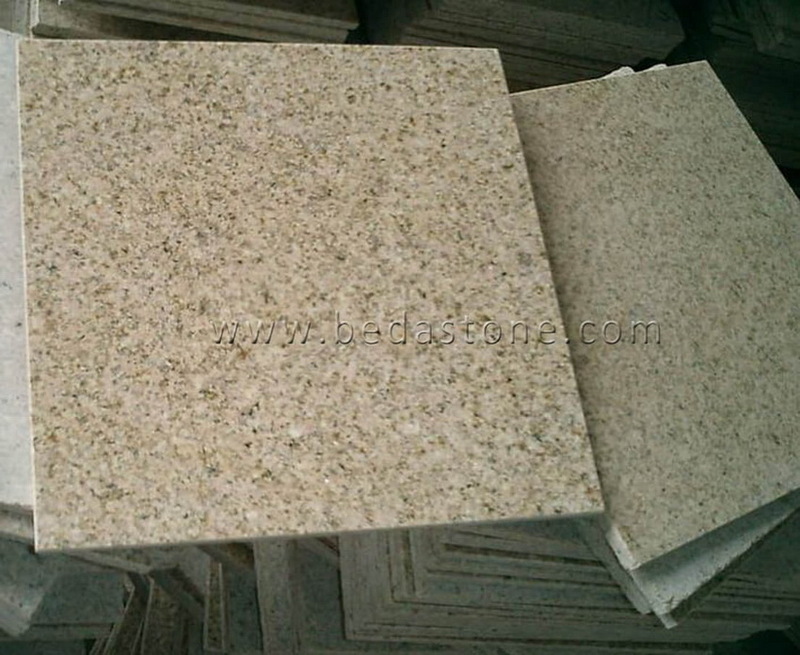 It can be processed into Polished, Sawn Cut, Sanded, water-jet, Sandblasted, Tumbled, etc. 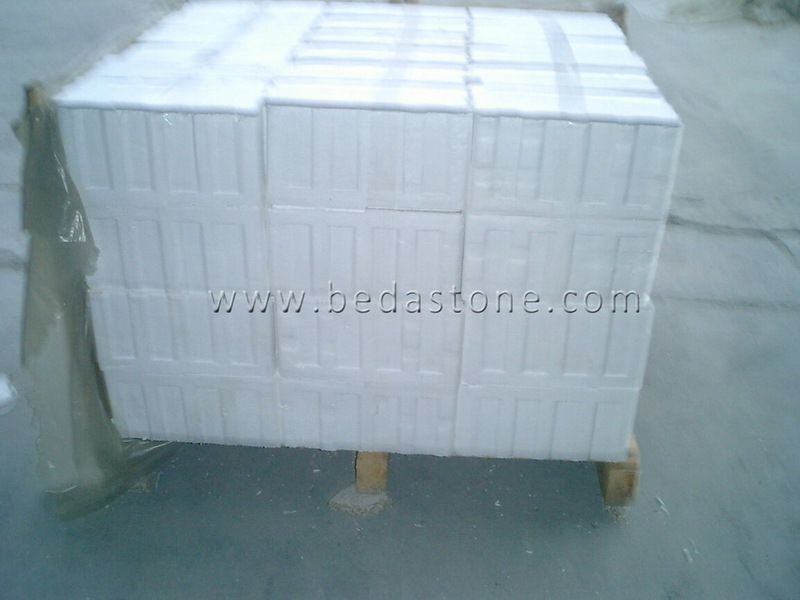 floor and wall tiles, stairs, wall cladding, paving stone, etc. 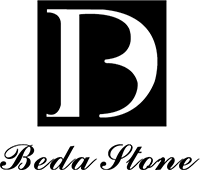 L/C, T/T, D/P, D/A, Western Union,etc. 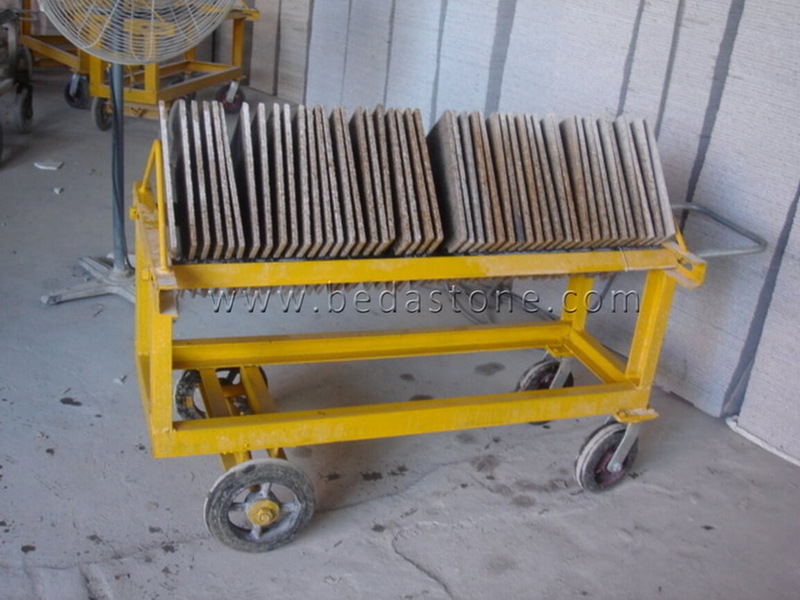 Interior & exterior floors & walls, bathrooms, hotels, schools, supermarkets, etc.